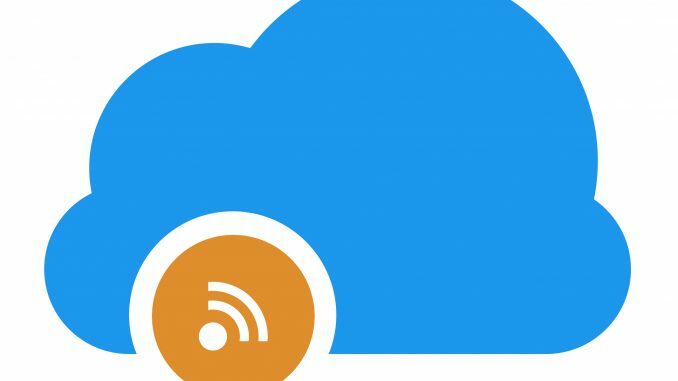 Good news folks, our brand new RSS-feed downloader is available. Add your rss feeds and we will scan them for downloadable content every few minutes. As soon as we find something, we will download it to your cloud where you can download or stream it. Right now torrent and usenet rss feeds are supported. You can find the files in My Files in the Feed Downloads folder. All that shows up in my cloud is the .nzb file, not the media file. What’s the point of this if it doesn’t even process the .nzb?